The Humanist the only monthly magazine devoted to Humanism. 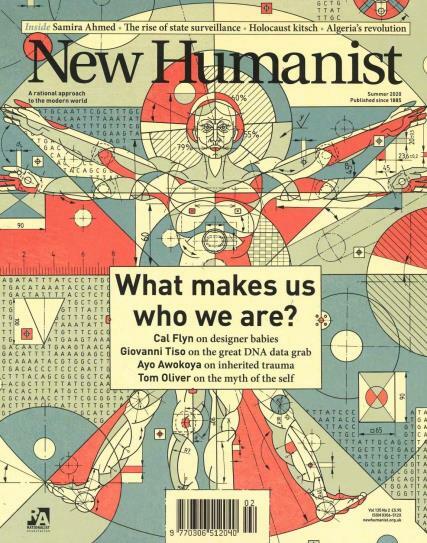 Buy a single copy or subscription to New Humanist magazine. This magazine is a group of philosophies and ethical perspectives which emphasise the value of human beings which originated in the USA in 1885. Each issue conflicts with religious beliefs and would appeal to secularists, independent thinkers and atheists alike. The Humanist discusses its numerous conflicts with religious beliefs. It can contain provocative topics and features on issues of humanity. The magazine is a London based publication produced by the Rationalist Association. The Association’s purpose is to promote reason, debate and free thought.